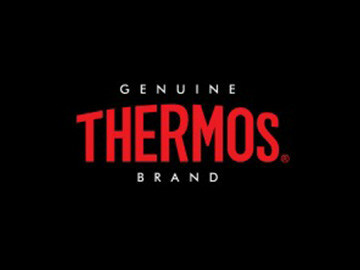 ShopThermos.com is the official online store for Thermos brand products. Thermos is one of the leaders in food and beverage storage containers. 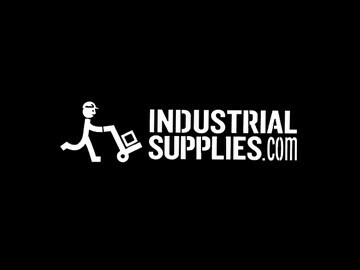 They manufacture consistently high quality products made from the best available materials. 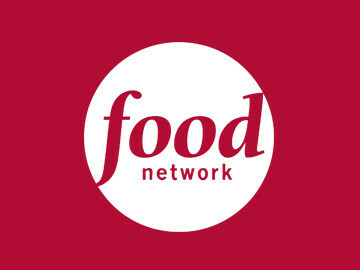 FoodNetworkStore.com is home to a large array of kitchen essentials, cookbooks, and more that connects consumers to the power and joy of food. 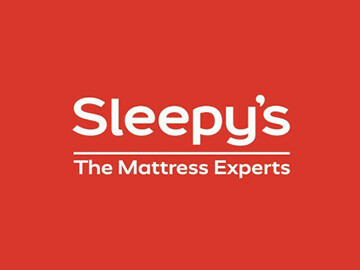 Sleepy's offers one the widest selection of name brand mattresses and products in the country, including Sealy Posturepedic, Simmons Beautyrest, and Tempur-Pedic. Plus, they stock a large variety of specialty sleep products to help people complete their sleep experience. 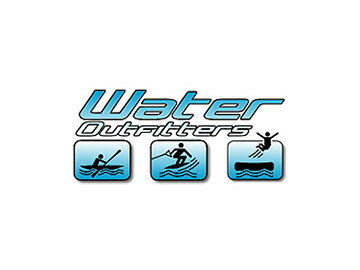 Waterford is the leading provider of luxury home and lifestyle products sold worldwide. From crystal stemware to fine bone china dinnerware and luxurious collectibles and gifts, Waterford.com offers thousands of products relevant to the lifestyles of today's consumers. 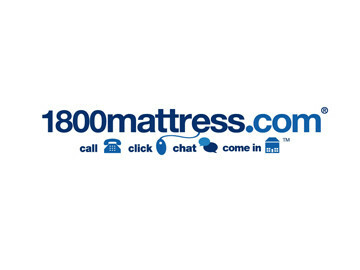 Founded in 1976, 1800-Mattress.com has come a long way and since served over 2 million customers from coast to coast, becoming a household name. 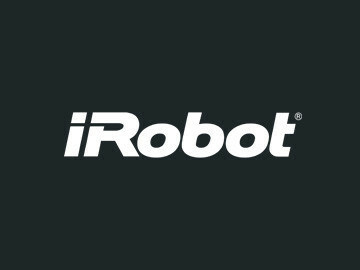 Their promise to customers has continued to remain the same: to offer the most comfortable mattresses on Earth at the most competitive prices with impeccable service and delivery. 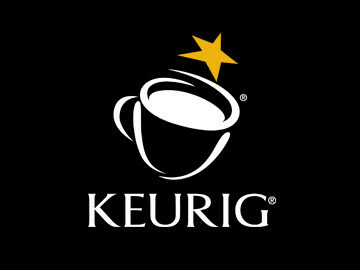 Keurig® has inspired consumer passion for its products by revolutionizing beverage preparation at home and in the workplace. 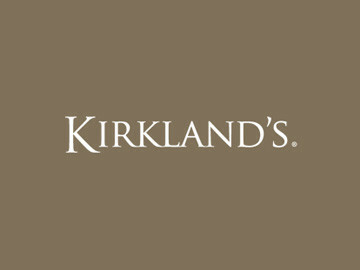 Kirkland's Home is one of the leading home decor retailers in the nation. 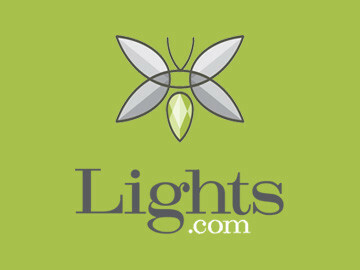 They offer a wide range of unique, high-quality, and affordable products to enhance any home such as wall art, plaques, candle holders, holiday decor, furniture, window treatments and much more. 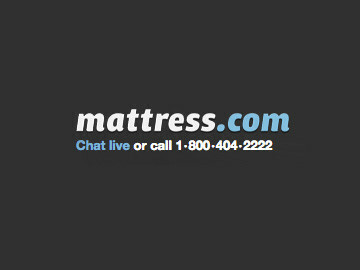 Mattress.com's knowledgeable specialists take care of the long and frustrating work that customers would normally have suffer, as they carry only the highest quality mattress brands and models for them to choose from. 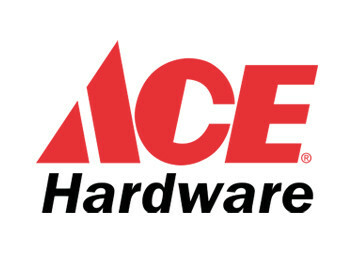 Ace Hardware sells a wide selection of tools, including power tools, repair parts, building equipment, and typical home improvement gear. 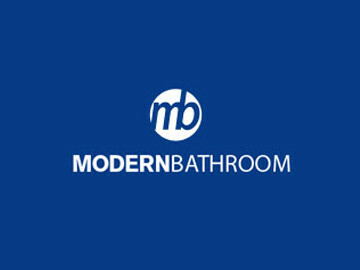 Modern Bathroom is an online leader in bathroom remodeling products, including vanities, sinks, faucets, bathtubs, and storage solutions in modern and traditional styles.